Join us a fun day of touring the greater St. Cloud Area. 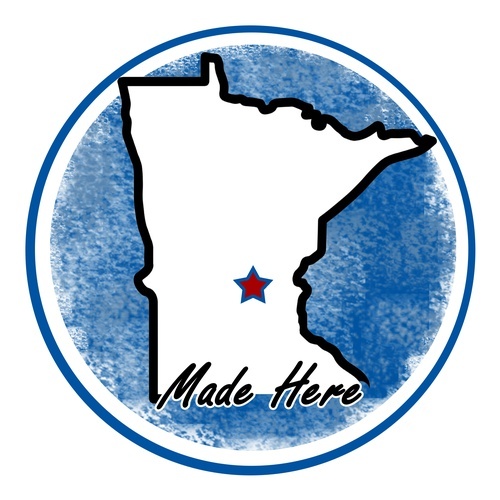 The April tour is "Made Here"
Midsota Granite & Quartz, Inc.
11:15 am Custom Catering.Tour and Eat Lunch.